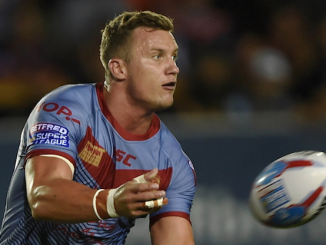 Former Super League star turned actor, Keith Mason, is set to bring out rugby league’s first-ever comic. 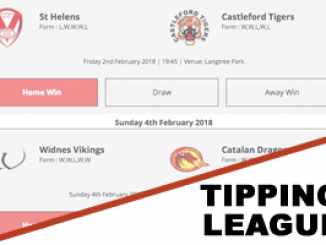 The 36-year-old retired from professional rugby league back in 2013 after a glittering career in Super League with Wakefield Trinity, St Helens, Castleford Tigers and Huddersfield Giants, along with stint in the NRL with Melbourne Storm. Mason has had a very busy life since hanging up his boots though, starring in action film Skin Traffik as well as hit TV series Peaky Blinders. 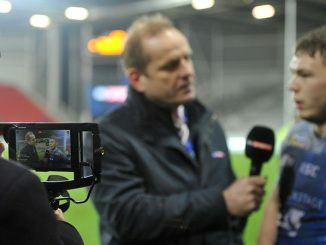 But his latest adventure is one that will no doubt appeal to rugby league fans of all ages. 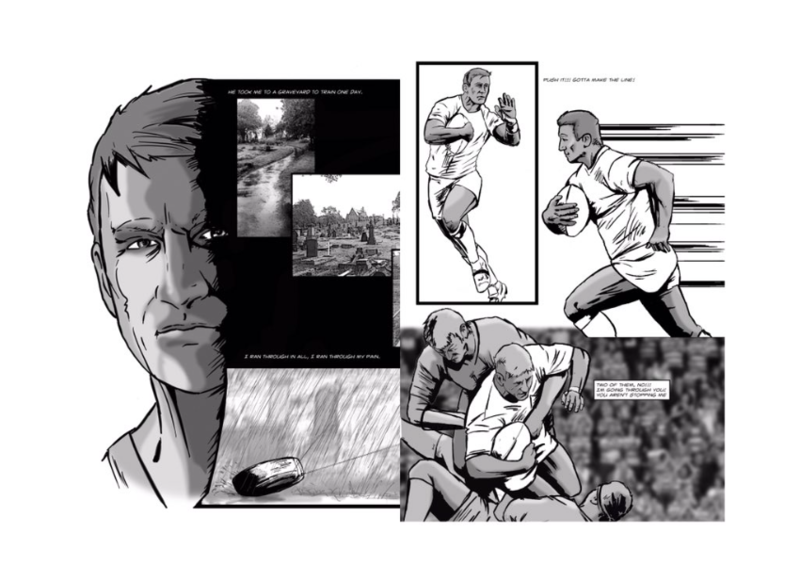 He has created the first-ever rugby league comic book, Rugby Blood. 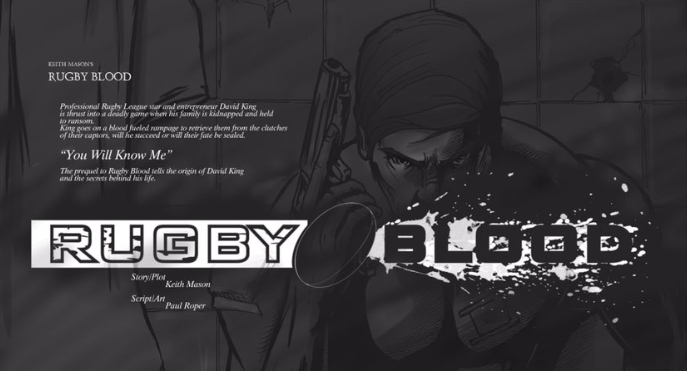 Rugby Blood synopsis: Professional Rugby League star and entrepreneur, David King, is thrust into a deadly game when his family is kidnapped and held in ransom. King goes on a blood fuelled rampage to retrieve them from the clutches of their captors, will he succeed or will their fate be sealed? 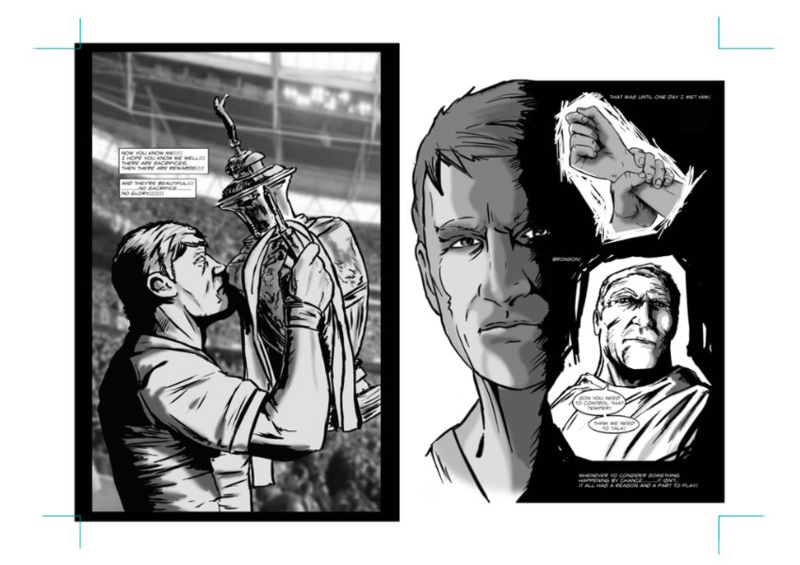 “I’ve created Rugby Blood which is the first-ever rugby league comic, which I am proud to have been a part of. “The rugby league comic is a prequel to the film. It’s about a young kid called David King, he shown adversity to get through the struggles in his life to become a good person. He’s the kind of replica of my childhood friend, my childhood was quite tough and I was in a lot of trouble and fought my way out of it, thank god. 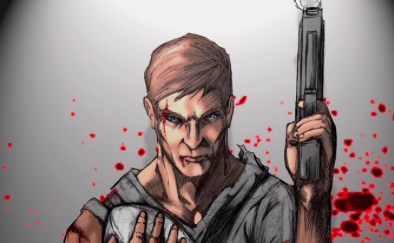 “I became a rugby league player and obviously went into acting and now I’m very proud of creating the Rugby Blood comic and Paul Roper, who is the artist of the comic, has done a fantastic job and is an amazing artist. Hopefully there will be many more to come and I think the rugby league community will buy into this. You are very much involved in the film and production world, so do you have any plans to turn the comic into a film? “I’ve been acting and doing films since I retired from rugby league and I love acting and producing films but I just came up with the idea of the Rugby Blood comic, and went with it. “When I played rugby league, I wanted to play at the highest level and I was determined to do that so in film, I don’t just want to be an actor, I wanted to be a great actor. The comic is just a step in the right direction. “I couldn’t believe it when they said they wanted to meet me. I went down to Pinewood Studios and they were interested in making the film not just for £250,000 but for £2.5m-£10m. “They told me to go away and re-write the script, and I’ve been working on it for six months now and it’s going to be ready soon. 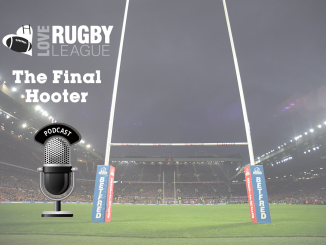 The story is about Dave King, who is a rugby league superstar, but there is a reason behind it – it’s like 007 meets transformer. “He goes to Monte Carlo on holiday, his wife gets kidnapped by the Russians and David King can also do martial arts and shoot guns as well. Hopefully it will be a really good action film. 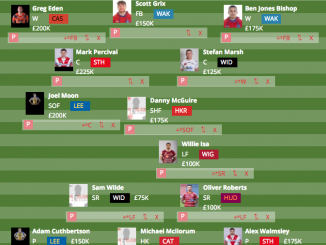 “At the beginning, he’s playing in the Challenge Cup final so you are going to have rugby league in there and at the end of the film, there’s going to be the Grand Final and you’ve got this Jason Statham type of 007. The release date for Rugby Blood is November 30, and will be available to buy from all good stockists.